Our Intech family has grown again! 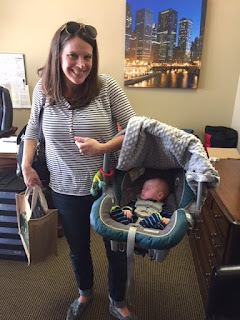 The team wants to announce our warmest welcome to baby James Brooks Morgner, who will go by Brooks. Brooks was born September 28th at 7:49am and weighed in at 7lbs. 13.5 oz. and 21 inches. 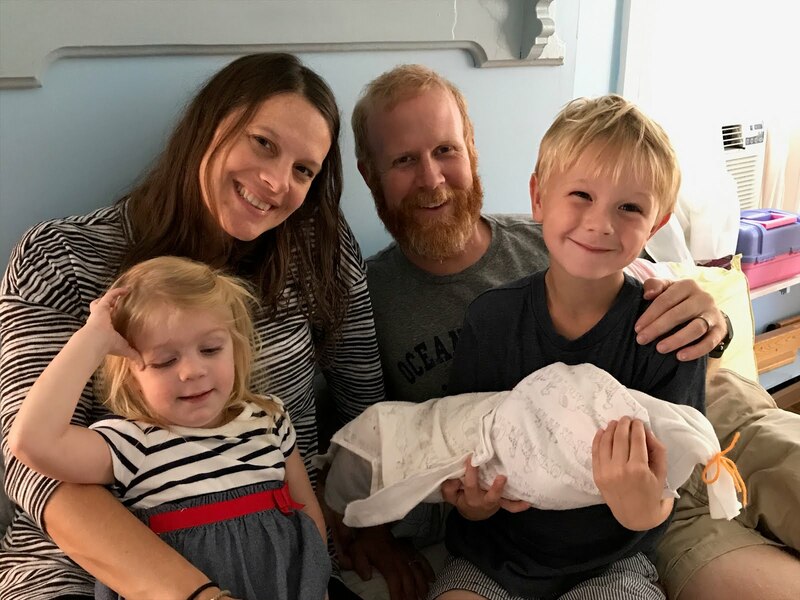 He’s a happy, healthy baby boy and the third child for Kate and her husband Jay. Brooks’ big brother, Barrett, and big sister, Emerson, are thrilled to have a new sibling, and the whole family is enjoying time together. Kate and Brooks stopped by the office to visit everyone this week, and snuggles were enjoyed by all. Congratulations to Kate, Jay, and the whole Morgner family. Welcome to the world little baby Brooks! 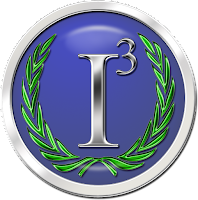 I3 2017: A Valuable Event! Another I3 is in the books, and we couldn’t be happier with how everything went! Thank you to everyone who took the time and made the effort to join us in Atlanta, GA. 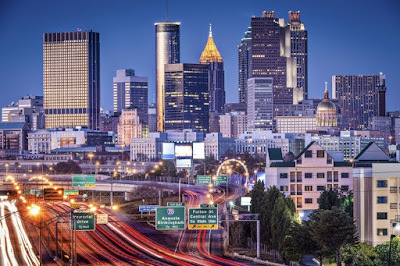 It was wonderful getting to talk to so many of our customers, share our Teflon™ coatings knowledge as well as sales and marketing expertise, and connect in person over informational sessions, breaks, drinks, and meals. 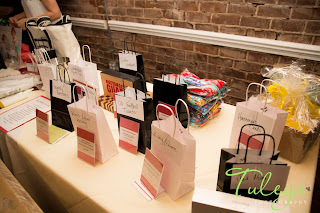 We are so happy to read the reviews and feedback that show all our attendees found the events as valuable as we did. The best part about I3 for us is getting to know our customers better and building those relationships we look forward to carrying into the future for a long time. 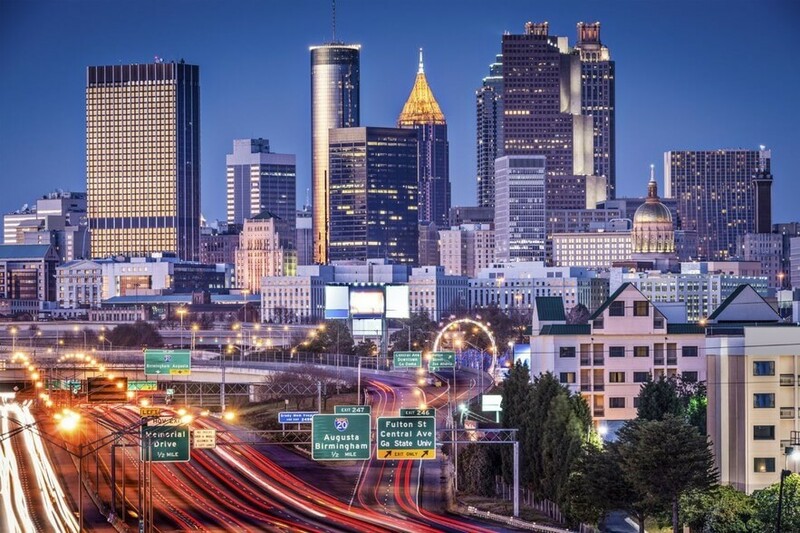 If you missed Atlanta, keep an eye out for where we’ll be in 2018, and in the meantime, you can always reach out to our Teflon™ team for any technical, sales, or marketing expertise! Intech Services has come a long way in the last quarter century. 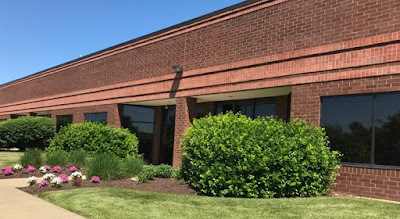 Originating from the idea of two retired DuPont employees, Bob Patterson and his business partner Bob Kacmarcik, Intech was a small, family business with a few employees wearing many hats. As Intech grew, Mike Patterson, son of Bob Patterson, gained valuable work experience and on-the-job training with technical sales and service, accounts receivable, order entry, customer service, labeling, and checking order supply. After completing his MBA in 1997, Mike combined his university education with the practical knowledge and skillset and in 1998 purchased Bob Patterson’s share of ownership. Diversifying the services that Intech provides was a key component to Mike’s vision for the future of the business. In 2007, he launched the CoaterONE marketplace. This online retail site was a one-stop-shop for anything and everything that coaters needed. From spray guns and booths, to gloves and protective eyewear, CoaterONE allowed Intech to reach out to new coaters and introduce them to or re-educate them on the advantages of coating with Teflon™. 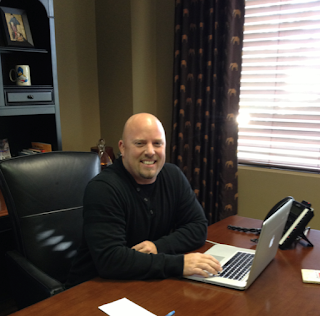 In 2009, Mike acquired complete ownership of Intech Services. 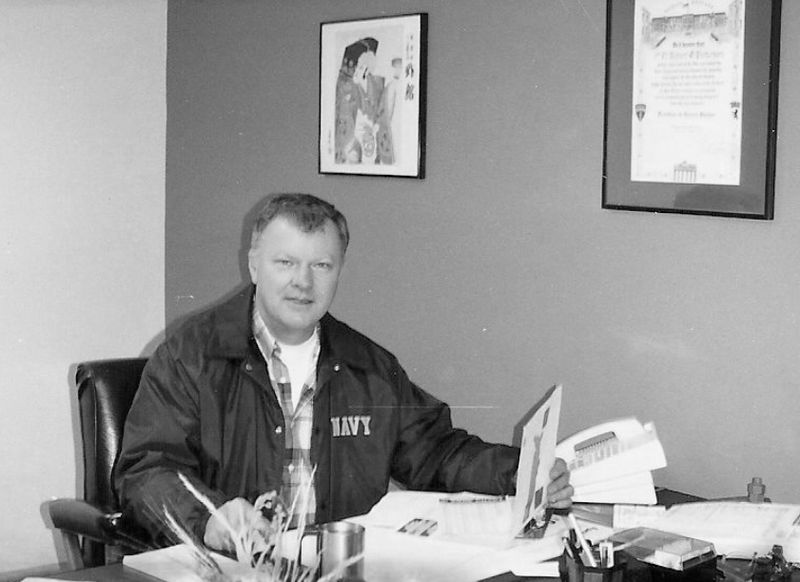 He honored the influence of leaders before him, and Intech remained the sole supplier and distributor of Teflon™ coatings in North America while carving a path for the future. 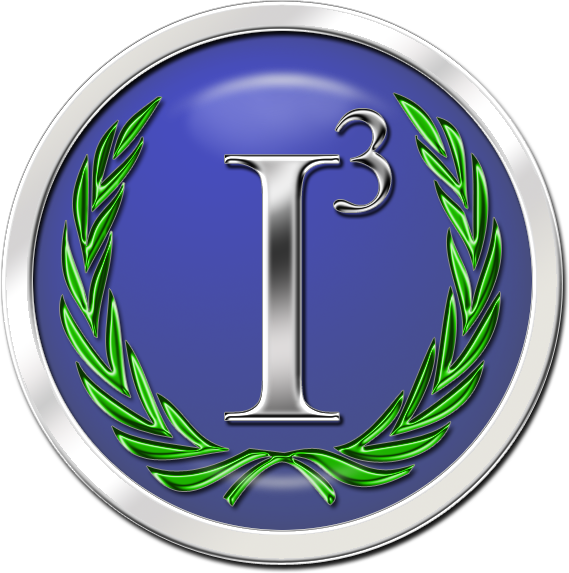 With a focus on educating coaters, the Intech Information Institute, or I3, was born. It provided a forum for coaters and technicians to meet face-to-face and discuss ways to expand and improve their use of Teflon™ coatings. While expanding externally to the benefit of coaters, internally, Intech was growing. Intech upgraded their web capabilities, software systems, and made a company-wide transition to Apple platform. The marketing department also began to take shape as the demand for Teflon™ related content increased. In 2011, Intech moved into the larger, more modern office it occupies today. The last six years have been ones of a metamorphosis for Intech as well as Teflon™. Both continue to adapt to changing demands from the markets. Intech’s marketing department grew to be a team of specialists in different areas of the industry who created and executed strategic plans that aligned the sales and marketing of Teflon™. DuPont moved fluoropolymers to be solely under the ownership of Chemours. Intech assisted with the transition along the way and continues to proudly operate under the Chemours brand. The sales team also underwent an internal shift; they restructured with each salesperson in charge of his or her own segment of the coatings world. By doing so, a deeper understanding of the benefits and uses of Teflon™ coatings could be afforded to each client. 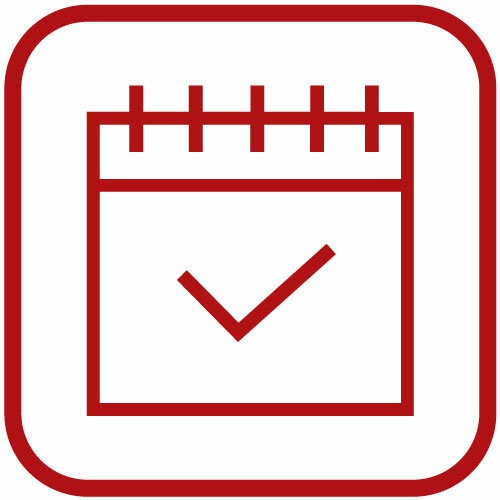 Additionally, the product knowledge, sales, and marketing skills shared annually at I3, reach an even larger audience this year with the introduction of Intech’s I3 webinars. 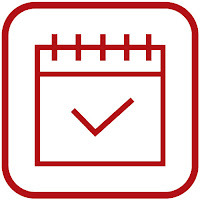 These 30-minute sessions are free to all coaters who use Teflon™ and educate attendees on how to improve the application, longevity, marketing, and sales of the Teflon™ product. Intech’s commitment to business growth is matched only in its charity within the local community. Intech Services consistently supports organizations such as Sunday Breakfast Mission, Adopt-a-Family, and more. 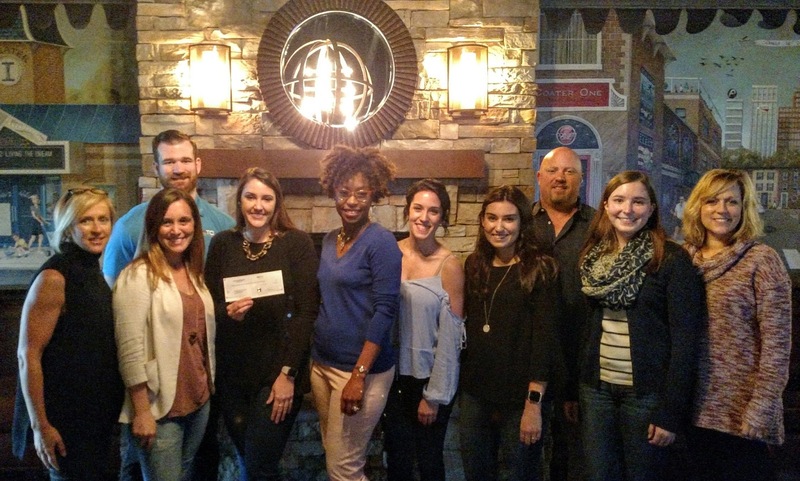 In the last two years, Intech has selected a 501c3 charity of its choice to be the beneficiary of a large fundraiser hosted by Intech Services. Over $15,000.00 has been collected and donated so far to deserving organizations that directly benefit active and retired military and their families as well as children with disabilities. Over time, the company as a whole has switched to a team-based culture that allows for support, adaptability, and organic leadership. The Customer Experience team continues to find new ways to improve customer loyalty and satisfaction so everyone from vendors to customers have a positive experience, while teams like Corporate Culture and Wellness are focused on always keeping employees’ work environments positive, encouraging, and healthy. A lot has changed for Intech. Growth in the staff has allowed for existing clients to be served better and has taught new clients about not only Teflon™ as a product, but the sales and marketing expertise and collaborative culture at Intech Services. 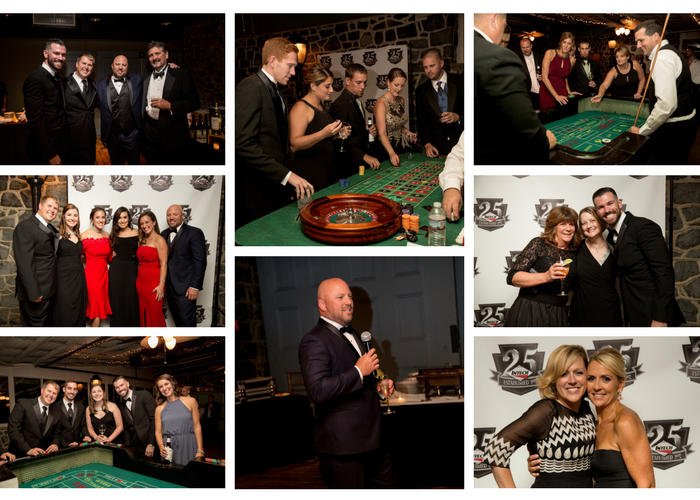 To celebrate the 25 year milestone anniversary, Mike with the help of the Corporate Culture team, hosted a black tie casino night and dinner at the beautiful carriage house at Rockwood Park. The event was a huge success and incredible night out for staff and their significant others. Everyone enjoyed socializing, dining, gambling, and dancing. 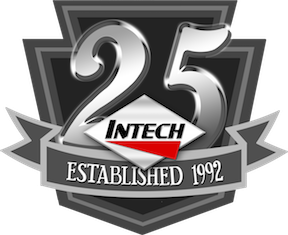 Mike and everyone at Intech are looking forward to what the next 25 years will bring! It is one of our main focuses to get customers the newest material possible. We put effort into giving customers products with the longest shelf life. No one wants to use something that’s been on the shelf for months. Chemours and Intech work closely together to forecast needed products to provide you with the freshest material possible.